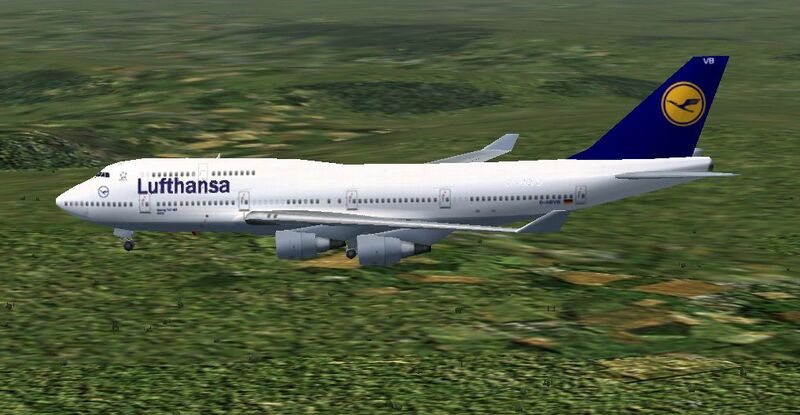 A repaint of the default B747-400 by Markus Bergstrom. 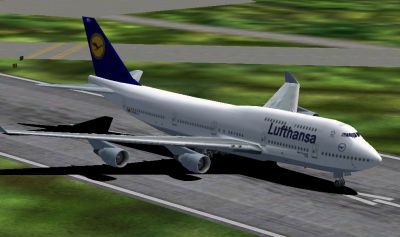 Screenshot of Lufthansa Boeing 747-400 in flight. Please feel free to use it in any way you want. 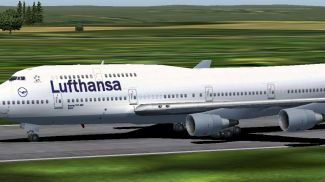 Move this folder with all it's content to your "Flight Simulator 9/Aircraft/b747_400" folder. 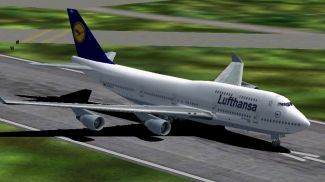 Change the "x" in [fltsim.x] to the latest number in your aircraft.cfg-file. Screenshot of Lufthansa Boeing 747-400 on runway. 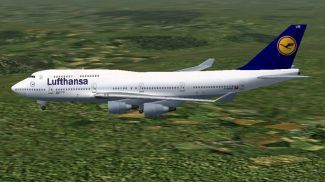 The archive b74743lu.zip has 13 files and directories contained within it.